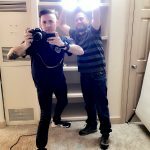 James is the Media and Marketing Manager for the World Famous Moonlite Bunny Ranch and Dennis Hof's properties. 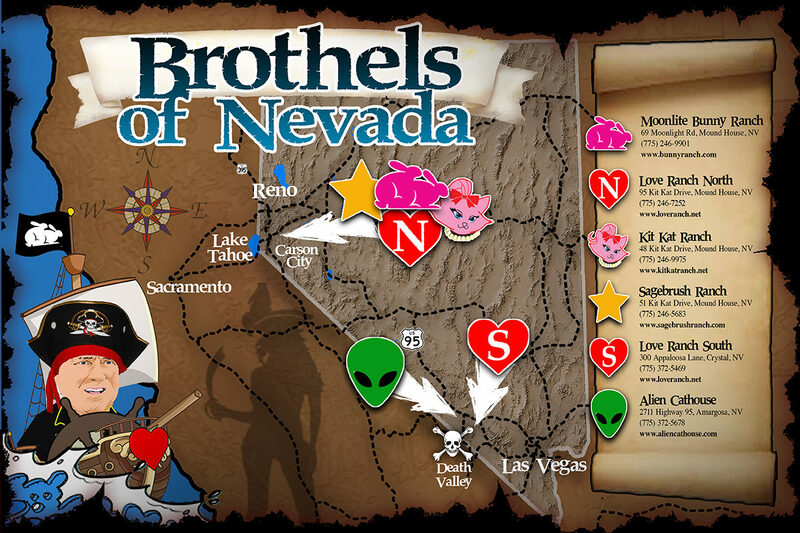 In addition, James creates the profile videos for the girls in the Northern Nevada Brothels. 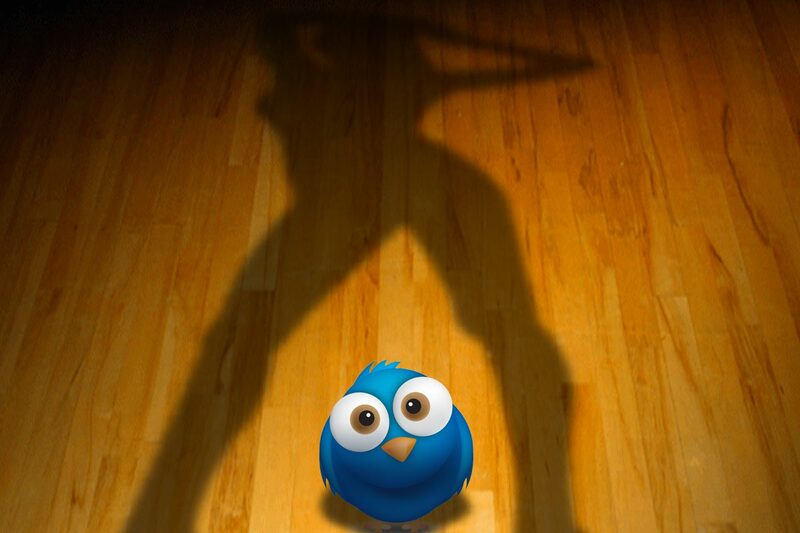 Bunny Ranch Babes on Twitter!